Everything you need to know about healing your emotional wounds is within you. An experienced guide can help you reach your true potential with greater efficiency and ease. The essence of Bridget’s approach to psychotherapy is to help you to discover the resources available to you to facilitate relief from depression, anxiety, despair, fear, and relationship problems. What do you long for in your life? A better relationship with your family and friends? Relief from pain? 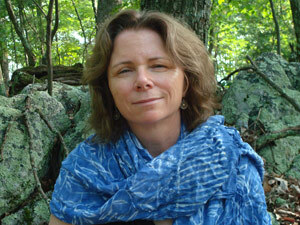 Bridget can help you take the steps toward positive meaningful change. Bridget’s approach is a confidential, co-creative effort to help you move on to a new direction in life. Together you will determine what areas of your life to focus on and how long therapy should last. Sessions are generally fifty minutes. Longer sessions may be scheduled depending on your individual needs. 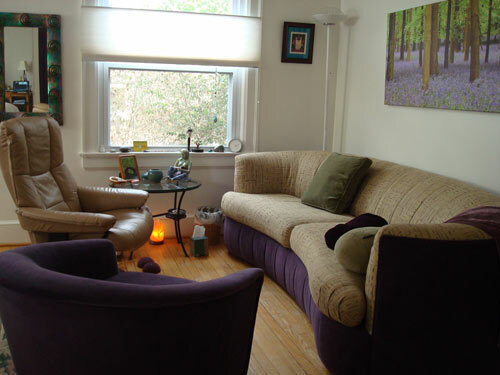 Bridget is committed to providing affordable counseling services and therefore offers a sliding fee scale. Insurance can be filed. You’ll benefit from her experience and sensitivity. The sooner you begin, the sooner you’ll be able to move forward with your life. Contact Bridget to schedule an appointment.